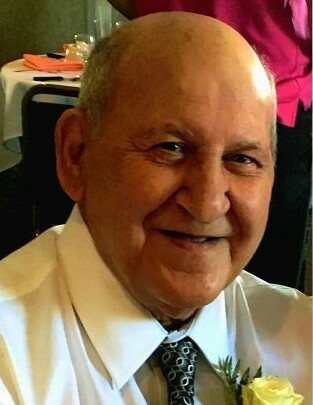 Raymond R. “Moe” Jarrett, age 76, of Chicopee, passed away surrounded by the love of his family on Tuesday October 30, 2018. He was born in Holyoke, son of the late Raymond E. and Irene (Provost) Jarrett and attended Holyoke Trade High School. Moe was a retired truck driver for Osley & Whitney Machine Co. of Westfield. 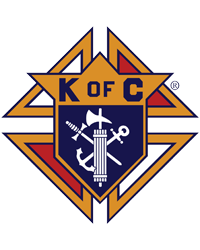 He was a Fourth Degree Member of the Knights of Columbus Council 90 of Holyoke, and served the Holyoke Boys & Girls Club for more than 41 years. He belonged to the Boys Club Alumni Association, and was Ring Master for more than 25 years for the Golden Gloves Boxing Tournament. Moe is survived by his wife of 49 years, Mary (Garczynski) Jarrett; three daughters Kimberly Gaughan and husband John of Holyoke, Tammy Russell and husband Ronald of Easthampton, Kelly Jarrett of Chicopee, four grandchildren: Amy Stanek and husband Jeff, Chad Gaughan and wife Kelsey, Amanda Carlson and wife Desiree, and William McAndrews; three great- grandchildren: Nolan and Finn Stanek and Violet Gaughan; Raymond also had two children from a previous marriage Tina Filiault and Todd Jarrett from Holyoke, two brothers: Ronald Jarrett and wife Maureen of Southampton, and Norman Jarrett and wife Joyce of Easthampton; two sisters: Rita Egnor of Feeding Hills, and Linda Jarrett of Chicopee, as well as many nieces and nephews. Calling hours will be held Sunday, November 4th from 2:00 to 4:00 p.m. at the Barry J. Farrell Funeral Home, 2049 Northampton Street, Holyoke. Burial will be private. In lieu of flowers, memorial contributions may be made to Hospice Life Care, 575 Beech Street, Holyoke MA 01040 or to American Cancer Society, 30 Speen Street, Framingham MA 01701.